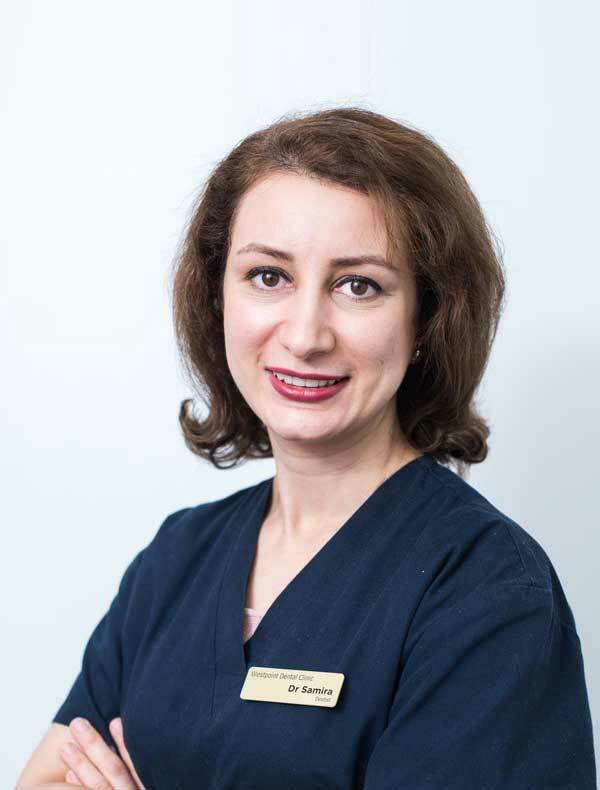 Dr Samira has more than ten years experience in private practice and enjoys all aspects of general dentistry with a special interest in Restorative and Cosmetic dentistry. 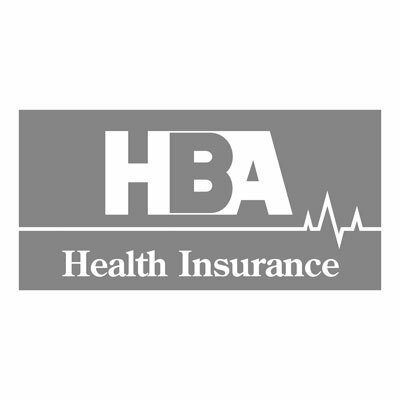 She prides herself on being thorough and ensuring that her patients are always comfortable. Samira’s gentle and caring nature makes her particularly good with anxious patients and children.